Just remember our first article on underwater museums and you'll agree with us they're a real treat! More than 30,000 divers enjoying Croatian underwater world and over 400 underwater archeological sites are a clear sign their number is probably even bigger. To enrich your experience you'll get guides to this underwater cultural heritage who are members of licensed diving clubs, and you'll find informative tables with basic info and facts on these valuable sites at the entrance to the museums. Today we bring you also some informative facts about the other archeological sites of Croatian underwater antiquity treasures. 5. Saplun, Lastovo Island - Remains of merchant ship of antiquity will give you a peek at amphorae from the transitional period. 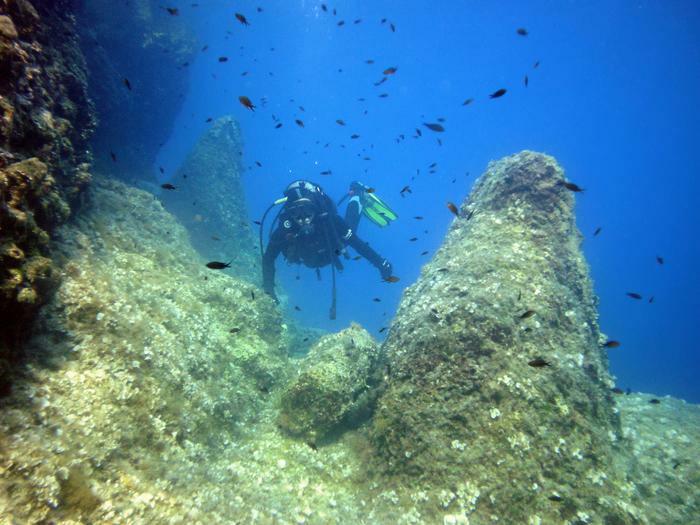 Besides the antiquity site, the underwater world of Lastovo keeps also the remains of a post-medieval shipwreck. 6. Cape Sorinj, Rab Island – A museum with ship from the first half of 2nd century BC was ''opened'' just ten years ago near cape Sorinj, on the northern pat of the island. It's a good example to the extent of sea traffic along the east coast of the Adriatic during the period. 7. Buje Hallows near Umag - In 2006 a protective cage was put to cover shipwreck loaded with amphorae from 2nd century BC that lures divers and archeologists into yet another underwater adventure.Godine 2006. 8. Klačine, Mljet Island - Since the storm destroyed the ship completely and crashed its load against the rocks, in Mljet underwater museum you can only see valuable remains. Although unfortunately not a single amphora was found, the site along with other numerous Mljet's underground treasures is sure to take you into a grand adventure. Underwater museums of antiquity, modern era shipwrecks, submerged harbors, unexplored caves and yet undiscovered hydro-archeological sites are just some of the treats Adriatic Coast offers for your active and attractive holiday.